Friends, can you believe we're three quarters through this year's Vintage Sewing Pattern Pledge?!? How are you getting on with your makes? Over 300 pins to our #vintagepledge board suggests that you're doing swimmingly! I'm four makes down with one to go, but I'm hoping I'll exceed my own expectations to make up for falling short last year. How Tasha managed to make a sarong dress out of a 1950s bralet pattern is beyond me, but I the result is pure bombshell genius! Angela also achieved stunning results by hacking. 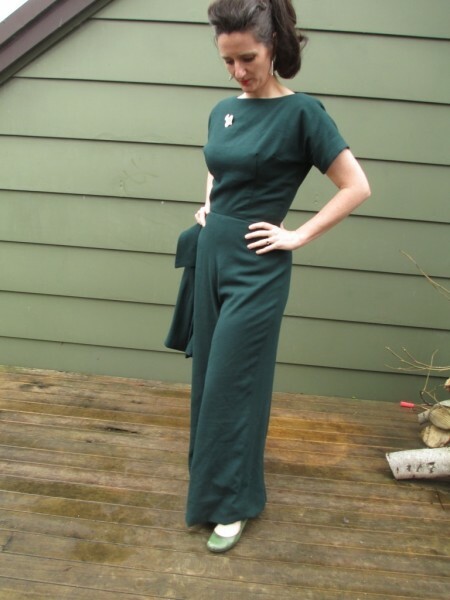 She added a kimono style top to her 1960s jumpsuit pattern and the forest green, wool crepe she used couldn't be more perfect. 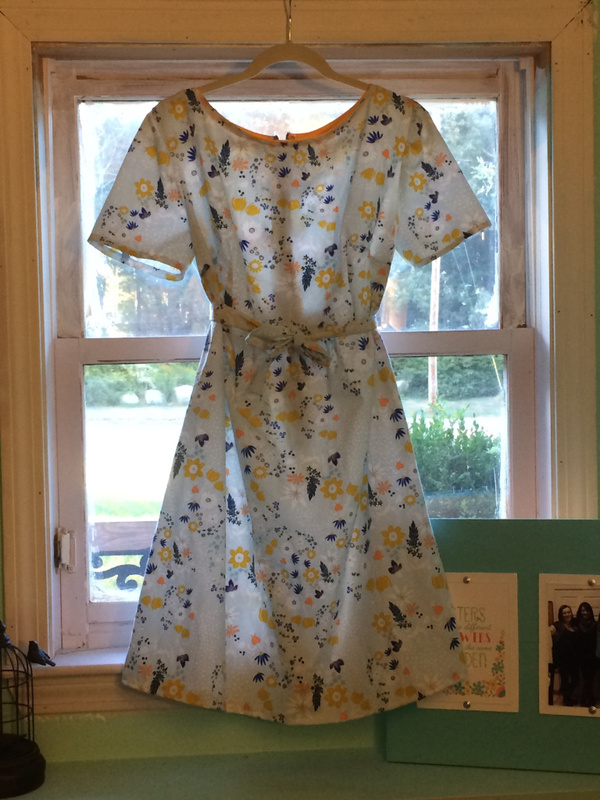 If you could capture the essence of Summer with a dress, then Carolanne has done a sterling job with her breezy take on a 1960s dress pattern. 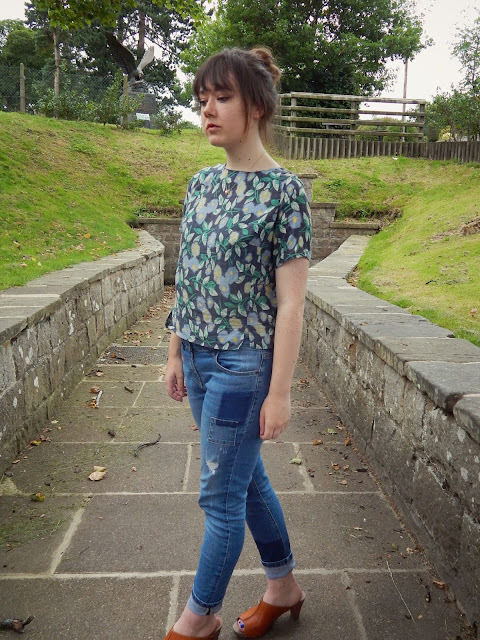 I long to fill my wardrobe with stylishly simple tops like this one by Charlotte. She used a vintage reproduction pattern and I think the result is so, so wearable. Last, but certainly not least, Jo made a cute little jacket! She overcame her fabric issues by choosing a luxurious lining, so it looks just as beautiful on the inside as it does on the outside. We also enjoyed a generous discount and giveaway. 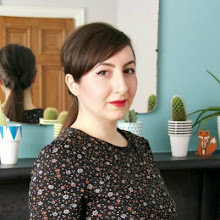 Simplicity offered up a 25% discount on their vintage reproduction pattern range and Beyond Measure gave away a £30 voucher to one lucky winner...who is Bec from Bows and Bunnies! Congratulations Bec!!! I'll pass your details onto Grace who will arrange your voucher. Kerry and I have an exciting 'end-of-year' competition to reveal in October, but in the meantime please keep those gorgeous makes coming in. 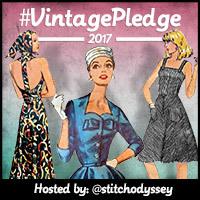 You can send us photos and blog links by leaving us a comment and emailing us, or just tag #vintagepledge when you share your makes on social media. 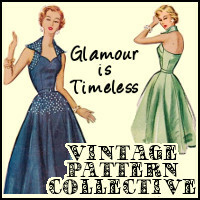 So many wonderful vintage garments! I got a few essentials to knock off my sewing list, and then a few vintage patterns waiting in the wings. Wow! These are all so inspiring! Thanks for sharing! Congratulations to all the clever sewers! These are all great, but that jumpsuit is stunning! 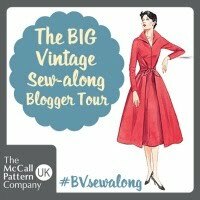 I love to see what people are sewing for the vintage pledge! 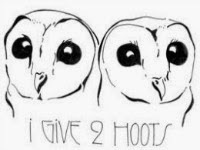 It's very inspiring. I love love love Tasha's sarong dress, how clever, and such lovely fabric too. I'm usually not a jumpsuit fan but Angela's is so chic and glorious! Vintage catwalk worthy! I have yet to jump on the jumpsuit/romper train, but Angela's is amazing and may have changed my mind about that whole category!